Washington’s largest utility, Puget Sound Energy (PSE), has added 110 hybrid vehicles to date in its effort to cut its carbon footprint in half by 2040. 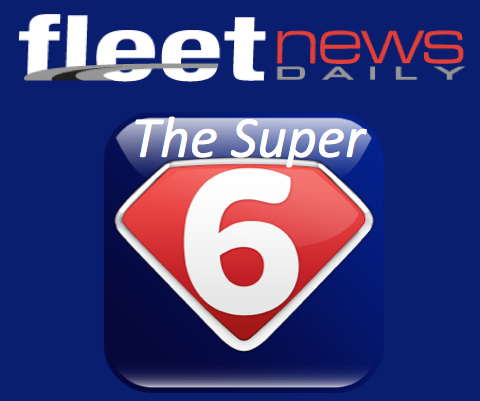 The provider is XL, a leader in connected vehicle electrification solutions for commercial and municipal fleets. 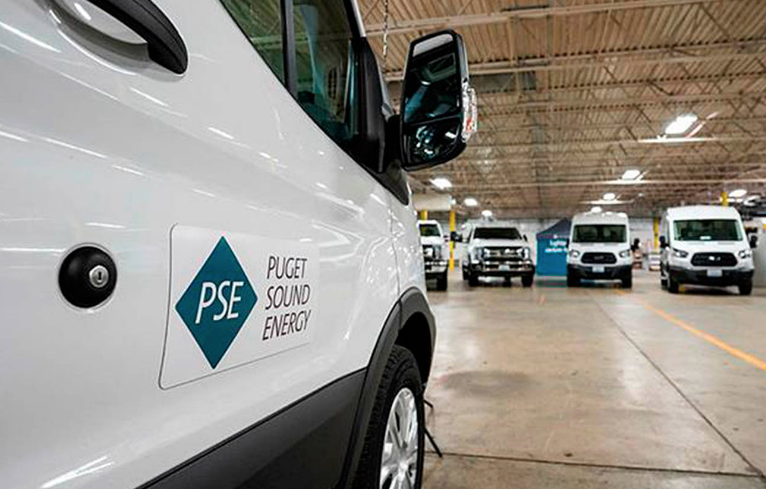 By way of background, Puget Sound Energy (PSE), serves nearly 2 million customers, has expanded its electrified fleet with 40 XL-equipped hybrid Ford vehicles, including Transit vans and F-250s. With its latest order, Puget Sound Energy now has 110 work trucks equipped with XL’s hybrid technology, with more anticipated being added later this year. 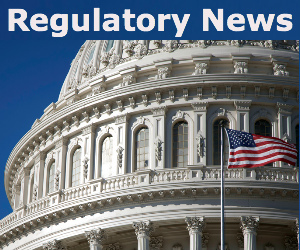 XL’s hybrid system has been proven to improve fuel economy by an average of 25% while reducing carbon emissions by 20%, and the utility continues to take a leadership role in helping the state of Washington meet its strong sustainability goals.